Steam implemented paying mods before you can use them, bad thing? Damn yes! Steam has recently implemented to have paid mods as to “support” the modders, even though it is obviously not the cause do to Steam getting 75% of its income if there are any. There are recent cases of mod stealing and actually selling it on steam, luckily it was resolved, but that fact alone makes you question…why do this? Mods make a game better and have a longer life in the market. 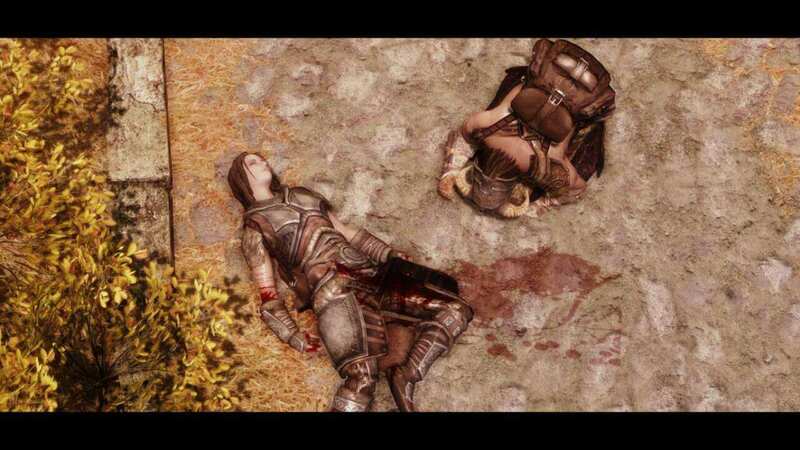 Let us take The Elder Scrolls V: Skyrim as an example. It was released on 2011 and garnered Overwhelmingly Positive rating on Steam due to its innovative gameplay and epic story, it used to have 96%-98% positive. 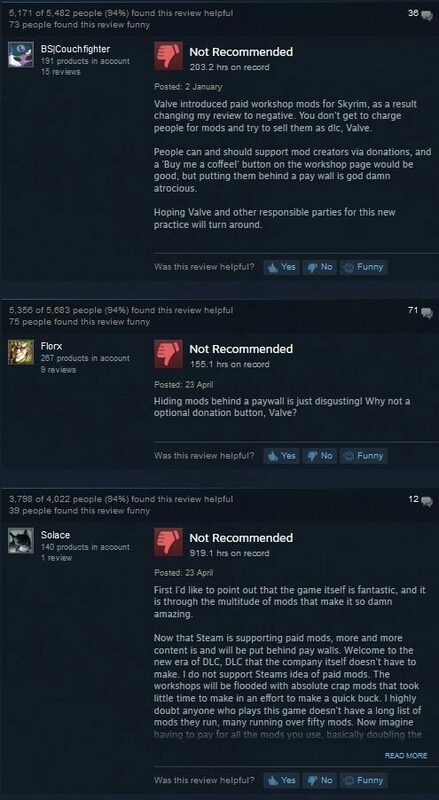 However, when Valve implemented the paid mods policy, hundreds to thousands of gamers have voiced their cries. 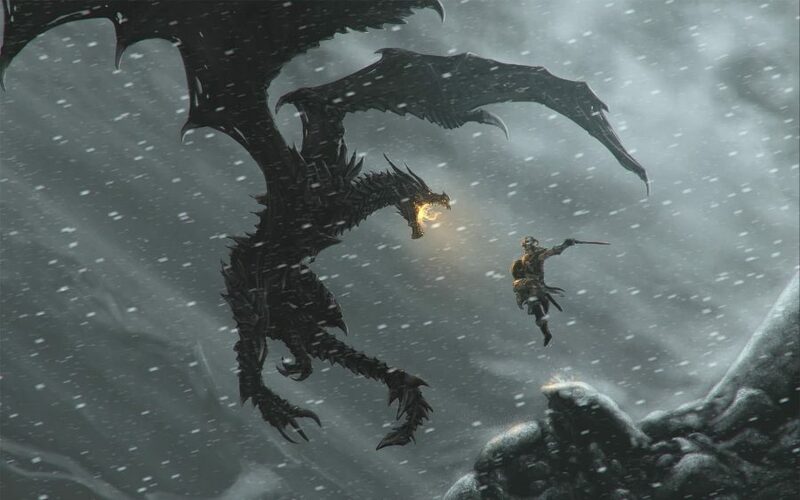 Currently, Skyrim have 90% positive reviews and just sitting on Very Positive, and it may change as time passes. So what do you think of this new implementation of steam? Obviously, it is not for the modder either as Steam gets 75% of the revenue. This just hurts the modding community and the gamers themselves. I hope Steam/Valve sees that it is really not going to help anybody. Share your thoughts down below.